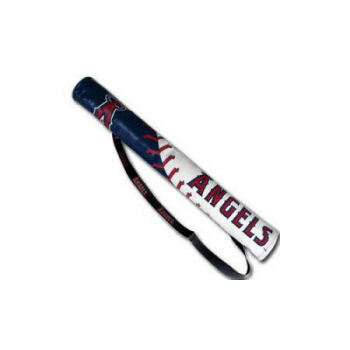 MLB Can Shaft Cooler - Pick your favorite Team! 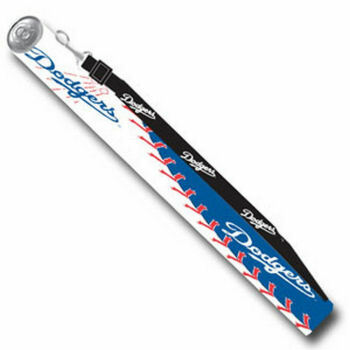 Los Angeles Dodgers Can Shaft Cooler BCSH050 (more info) — SOLD OUT! Los Angeles of Anaheim Shaft Cooler BCSH010 (more info) — only 2 left! 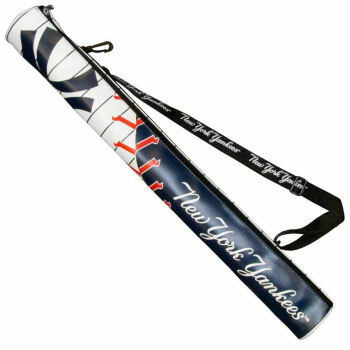 New York Yankees Can Shaft Cooler BCSH150 (more info) — only 1 left! 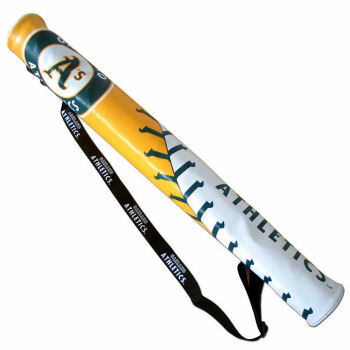 Oakland Athletics Can Shaft Cooler BCSH005 (more info) — only 3 left! 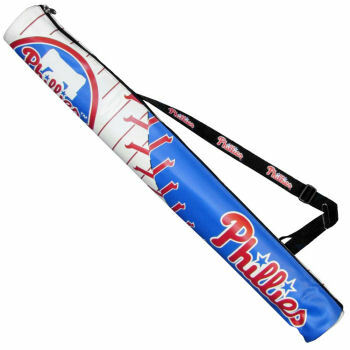 Philadelphia Phillies Can Shaft Cooler BCSH095 (more info) — SOLD OUT! 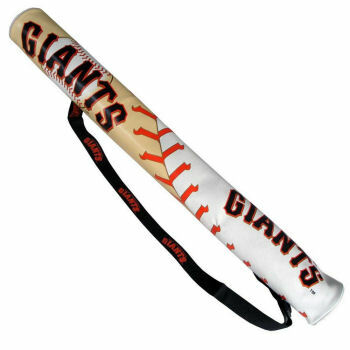 San Francisco Giants Can Shaft Cooler BCSH060 (more info) — only 1 left! 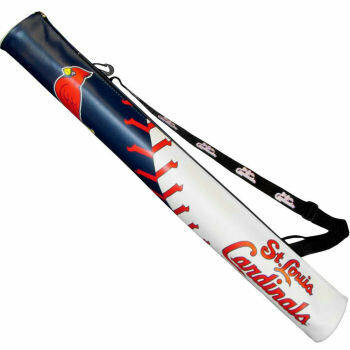 St. Louis Cardinals Can Shaft Cooler BCSH040 (more info) — only 2 left!